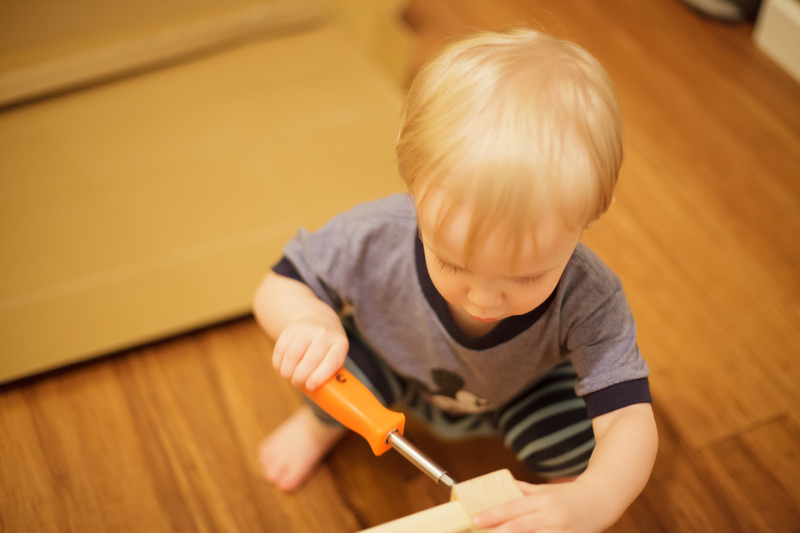 You were so excited that Dada was using his tools. You kept saying that you were building a sailboat(????) 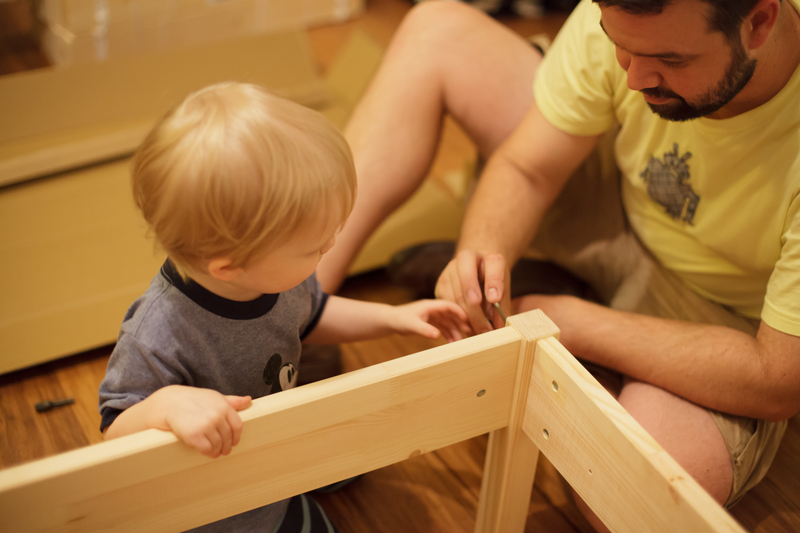 You were really building a bed.